is an interactive 30 minute session of music, movement and fun for children and their parents, grandparents or carers. This is followed by a community time of play and morning tea. On any Friday that is announced as a Catastrophic Fire Danger day, mainly music will not be held. Blackwood Uniting Church will be open as an official Safer Place on Catastrophic Fire Danger days and provision will be made for any children with families attending for refuge, but program volunteers and paid staff need to be free to follow their own bushfire plans on such a day. 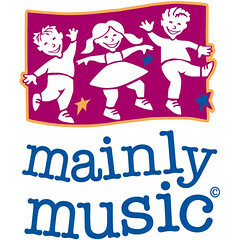 For more information about mainly music, feel free to visit the mainly music Australia website at www.mainlymusic.org.au.